ISBN 9781902455570. 9x12 inches. English - French - German. This collection explores fiddle traditions from different parts of England, some of which have remained unbroken since the late 1700s. 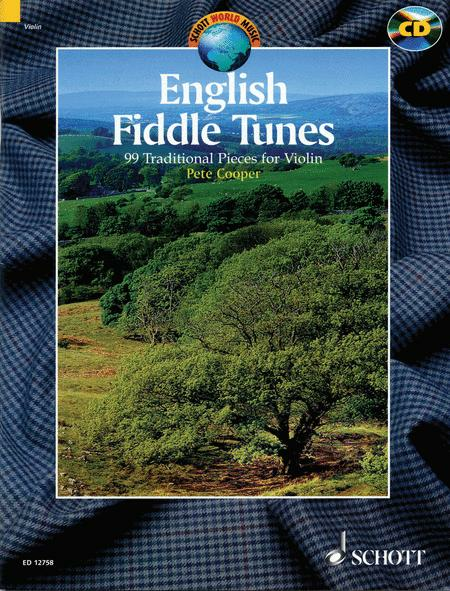 The book includes 99 English traditional fiddle tunes, with bowing and chords, mostly in the form of Jigs, Slip Jigs, Hornpipes, Reels, Rants, Polkas, Waltzes and Morris tunes. A CD of Pete Cooper accompanies the publication, which is suitable for grade 3 and above.